Thanks for a great winter season! 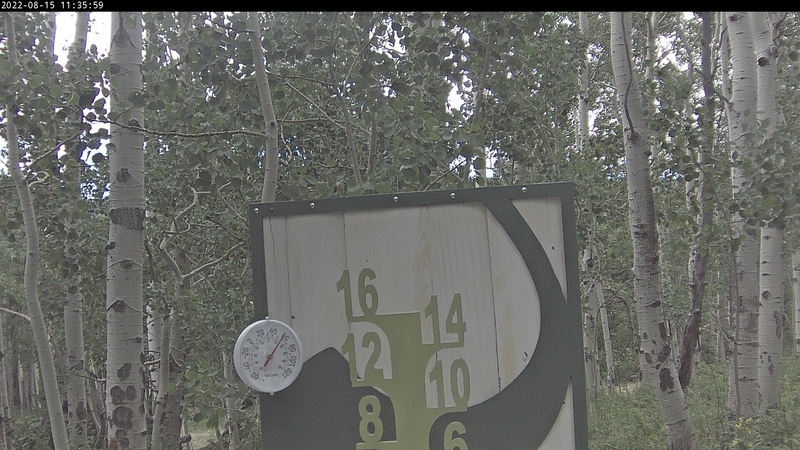 The Powderhorn Bike Park scheduled opening day is June 14th (dependent on snowmelt), we will see you this summer! Tucked alongside the northern edge of Western Colorado's beautiful Grand Mesa, Powderhorn Mountain. What is the weather here, what should we wear, where can we stay, what is there to do in the Winter? Powderhorn is one of the most family-friendly resorts you’ll find anywhere in the West. Tucked alongside the northern edge of Western Colorado's beautiful Grand Mesa – the world’s largest flattop mountain – we offer breathtaking views and over 1,600 acres of mountain terrain. Powderhorn's location provides over 250 inches of light powder snow each year, and 70% of our runs are beginner or intermediate, ideal for any family of skiers or snowboarders. Recent upgrades include the 2015 launch of a new high-speed quad lift – The Flat Top Flyer – that gets you to the top in just 6 minutes! On this site, you’ll find everything you need to know about Powderhorn's great powder snow and family-friendly activities and amenities. Come visit!